Based in Palma de Mallorca but working worldwide, we provide high quality luxury bed linens and interior accessories for Master, Guest and Crew for yachts. From world class brand names to our own fine Italian woven Egyptian cotton fabrics we provide a first class, bespoke service to homes and yachts. We also have an in house studio to produce bespoke linens for homes & yachts and hotels. Our 180m2 yacht bed linen showroom and workshop is the largest in the Mediterranean and is right in the heart of the yachting community. It provides the idea space for yacht interior crews and residential interior designers to find exactly what they are looking for. 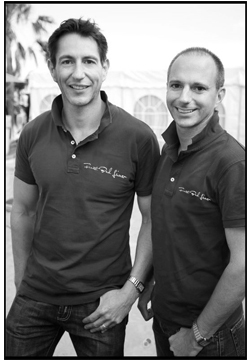 The Home Style Mallorca Group is run and owned by Philip Hay & Daniel Burnard. 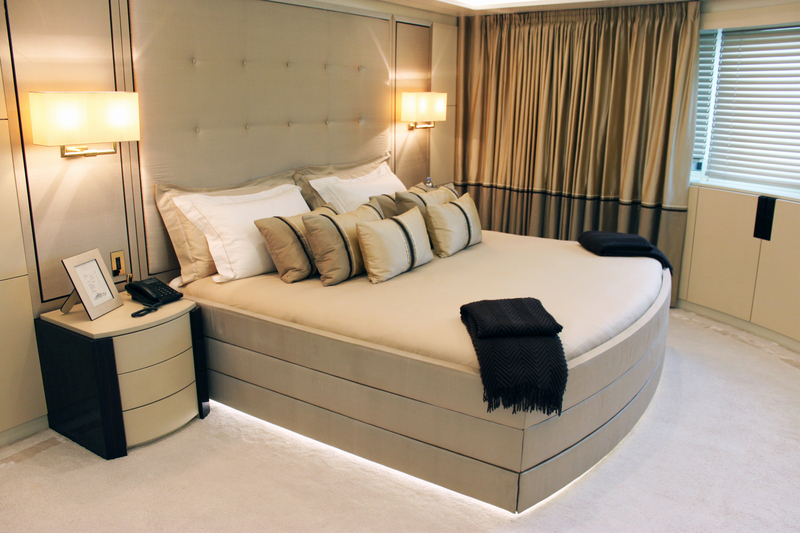 We were trained in all aspects of bed linen design, quality and craftsmanship for yacht linens and home bed linens. We have been supplying our linens to clients for their homes, hotels and yachts throughout the Mediterranean and Europe for a number of years. We regularly attend world trade shows to see what trends are. These trade shows keep us up to date about fibres, fabrics and fine linens. Anyone can sell bed sheets but our training and research means that we can recommend and source exactly the right product for you. We regularly attend world trade shows to see what trends are. These trade shows keep us up to date about fibres, fabrics and fine linens. Anyone can sell bed sheets but our training and research means that we can recommend and source exactly the right product for you. Recently we developed our own collection of bedding – Finest Bed Linen a 300 & 400 thread count Egyptian Cotton & SleepWell MicroModal a ‘new age’ technical fabric is 100% natural and has some excellent properties. This fine Italian Fabric is designed and made in one of the most prestigious Italian fabric houses for us. We also have a stunning range of fine Italian fabrics in 100% Egyptian Cotton spanning over 96 beautiful colours, shades and patterns from 200 percale -1200 sateen. This includes a totally bespoke ‘design your own’ bed linen service this also extends to towels and coverlets from our wide choice of beautiful Italian Fabrics. Attention to detail and customer satisfaction is paramount to us and we work very hard to achieve it. 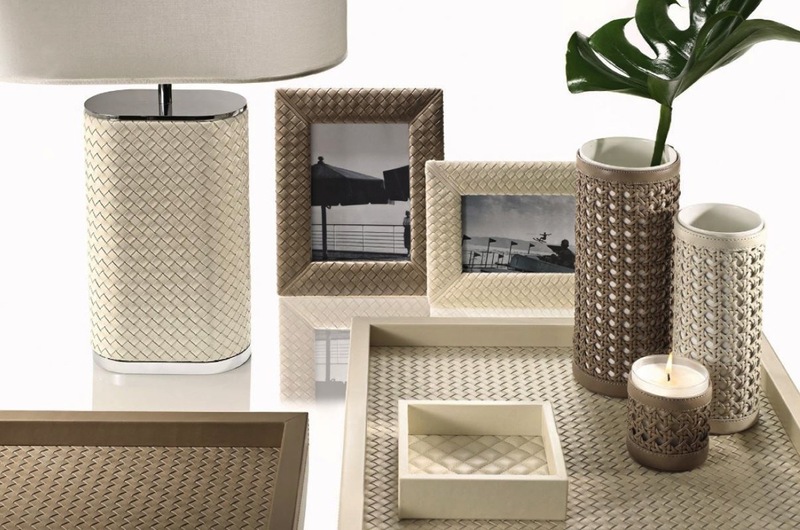 Our Interiors department offers everything from table linens and decorative items to china, silver and glassware to dockmats, housekeeping items and toiletries. Home & Yacht Linens & Interiors are the best suppliers I have used for the interior. Great product range and they can source virtually everything, even if it’s not in their catalogue. Danny & Philip offer the most positive can do attitude and no order is too big or too small. They will go the extra mile to make sure we get the order to which ever country we are in and on time!!! Thank you guys… Wishing you all the success and look forward to continuing doing business with you. Save time – We come to you or you can buy online. It’s easier – We measure, we manage, we deliver.